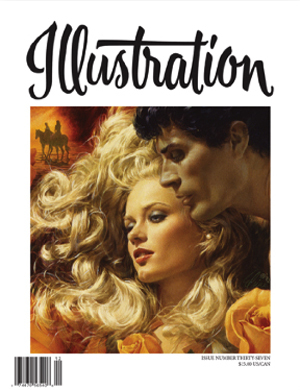 View cart “Illustration Magazine #26” has been added to your cart. 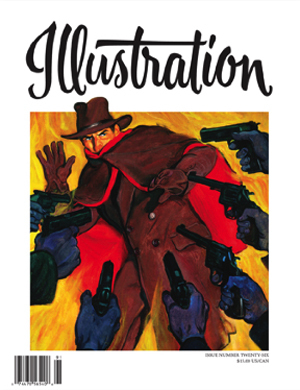 In this issue: Graves Gladney, famous for his depictions of The Shadow in the 1940s. 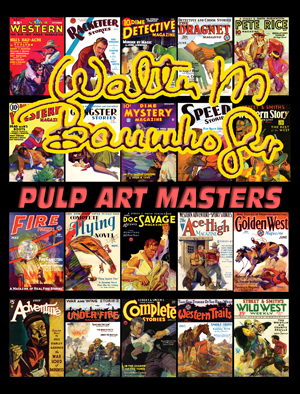 Heavily illustrated with rarely seen photos of original pulp cover paintings! Next up— children’s book illustrator Nan Pollard, known for her highly collected paper doll and activity books. Wrapping up the issue is Part One of Aron Gagliardo’s profile of Chicago’s American Academy of Art. Book reviews, exhibitions and events, and more!